NextFirst edition of People of One Fire found after being lost for 48 years! 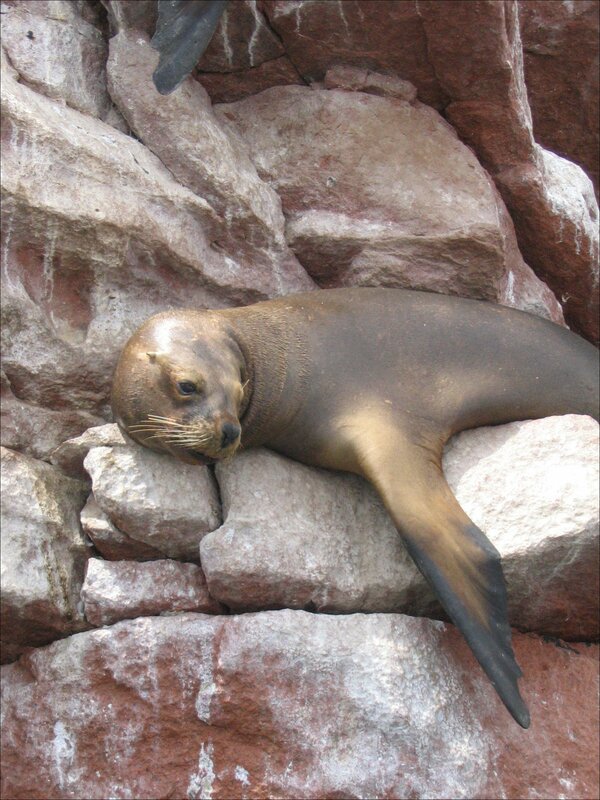 The ancient aliens kept sea lions and seals as pets. They traveled with them between Africa, Egypt and Peru when supervising the building of the pyramids and other ancient wonders of the world. I thought you would already know this Richard. No I didn’t! I miss so much important information from network TV because I don’t have a TV and can’t afford cable service. NOT! Actually, I do watch streaming TV with Netflix and Youtube on my big computer graphics monitor . . . but have not been inclined to watch more shows of “Ancient Aliens” since seeing the first one, which claimed that space aliens built the Inca stone structures. -Everytime they use one of their experts to link a a terrestrial phenomenon to Aliens, They have about 5 which they use to represent every idea conceivable. – Everytime they leap about 10 rational steps to form any other hypothesis other than Aliens. Bonus shots for each step they ignore, if you can keep up because you would probably be tipsy by then. Interestingly, the Brown fur seal is found both in Africa and Australia. From what we understand MULTIPLE waves of east Asian immigrants arrived in Tasmania starting around 40,000 years ago when it was still part of the Australian land mass. They were hunting seals up until European contact. 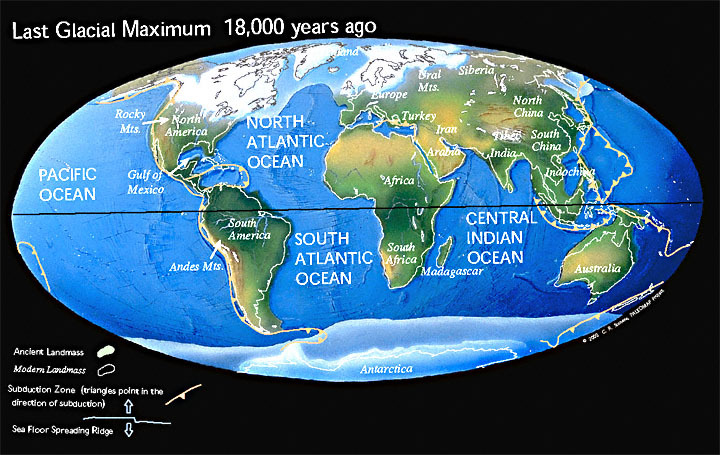 During the last glacial maximum you could practically walk from southeast Asia to Tasmania. Tasmania was also an extremely short island hopping distance from Antarctic sea ice 20,000 years ago where a veritable smorgasbord of high fat seals and penguins awaited anyone with a boat all the way to the tip of South America. That beats the vast food desert found in the equatorial Pacific hands down. With strong westerly winds and the circumpolar current to speed them along they could have arrived in the New World’s Patagonia in mere weeks. Perhaps that’s why they have such old This could have also easily occurred by accident, just like the 1682 event where the Inuit ended up in Scotland. Move aside Beringia… There is another potential alternative route for East Asian DNA to have reached the Americas. I think I’ll call it the “Feastingia Hypothesis” lol! Basically it would entail New World immigrants arriving from Tasmania following the highest quality and most readily available food sources along the southern sea ice.